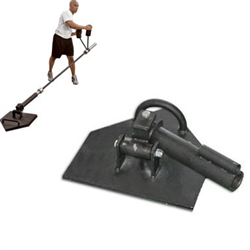 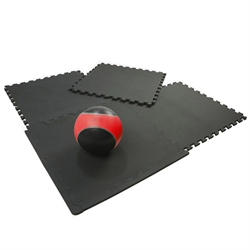 Rotational training device that works the entire body. 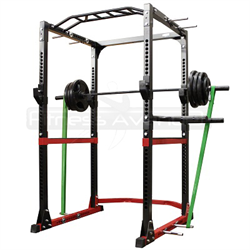 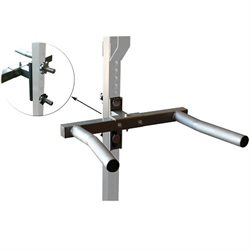 Perform explosive 1- and 2-arm movements and other rotational exercises simply by inserting any Olympic-size bar (not included) into the pivoting sleeve at the unit’s base. 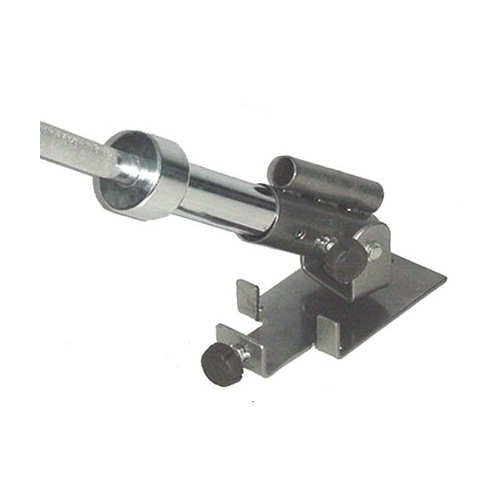 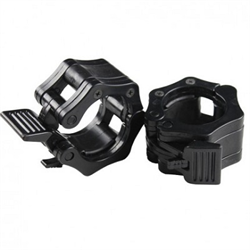 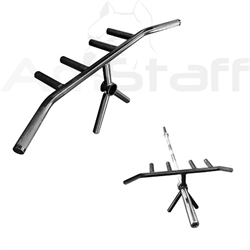 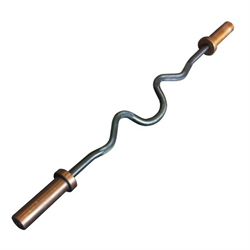 Standard sleeve is also available to hold standard 1" bars. 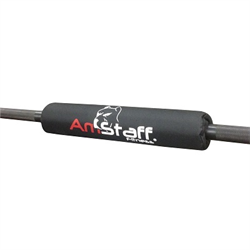 - Compatible with Standard & Olympic Bars. 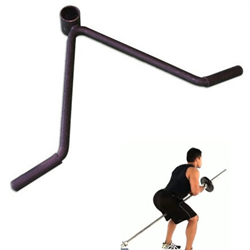 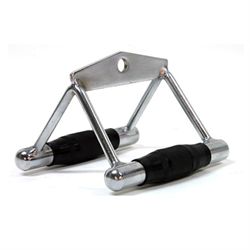 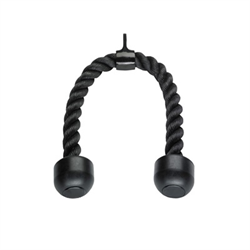 I use this at least once a week mostly for one arm rows, works great connected to my rack.